We are a recently founded Performance Marketing Network in the process of expanding, with our base in Spain. 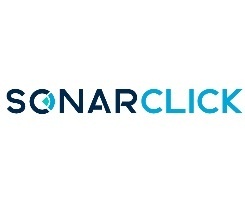 The name SonarClick is derived from the word â€œsonarâ€ and the idea that a device of this type aims to detect and locate objectives in the surrounding area. Our DNA is based on listening to, searching for and detecting the needs of our advertisers and publishers to ensure a positive ROI for both, seeking top quality in the acquisition of users and the best possible offers for promotion.